European Energy offers solutions for large corporations and utilities looking to source green power or climate-friendly district heating. We offer long term, low risk investments to institutional investors. European Energy creates investment opportunities in wind and solar farms for professional and institutional investors. Our asset management service protects the revenue from the farms, and enables European Energy to offer a long term, low risk green investment opportunity. 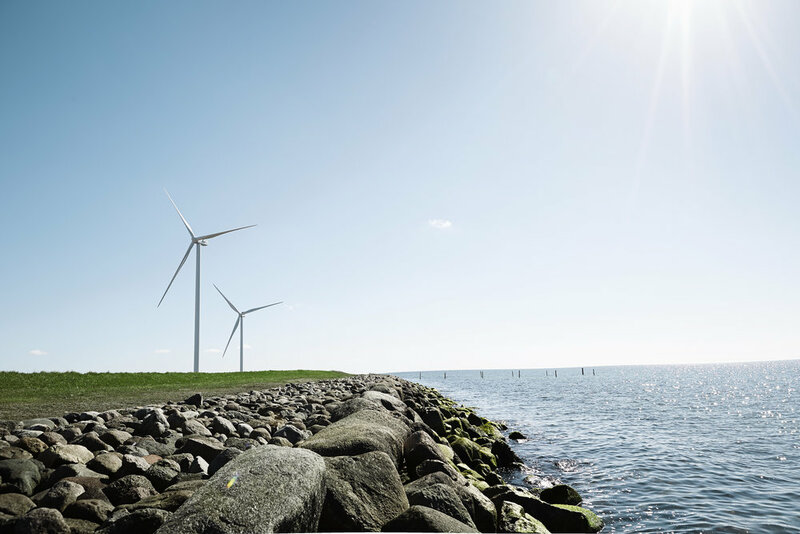 European Energy offer corporations and utilities the opportunity to purchase cheap and clean electricity through power purchase agreement from both existing and new wind and solar farms. European Energy constructs wind and solar farms in Europe and some emerging markets. We have a large pipeline of development projects and projects that are ready-to-build. European Energy has developed an energy storage solution for district heating and cooling. It is called EE GigaStorage.